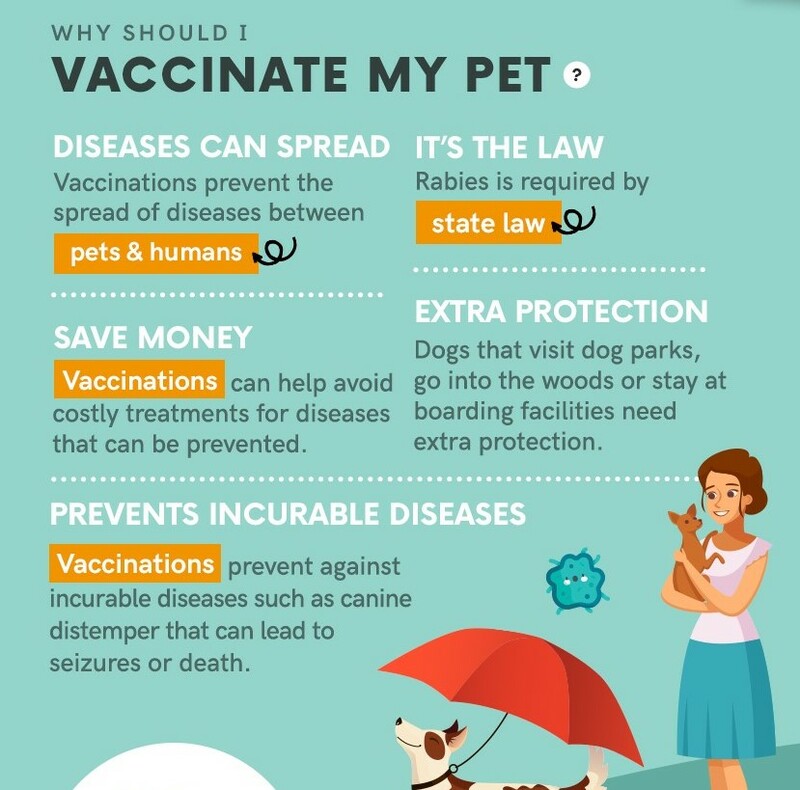 Here is some insightful information from our veterinarians to answer your questions about the safety of pet vaccines and their necessity to keep pets healthy. 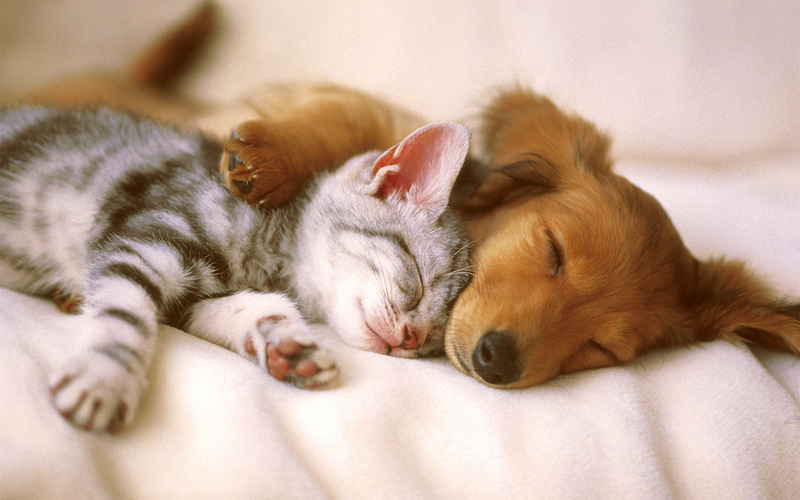 Millions of dogs & cats have been saved by vaccines. 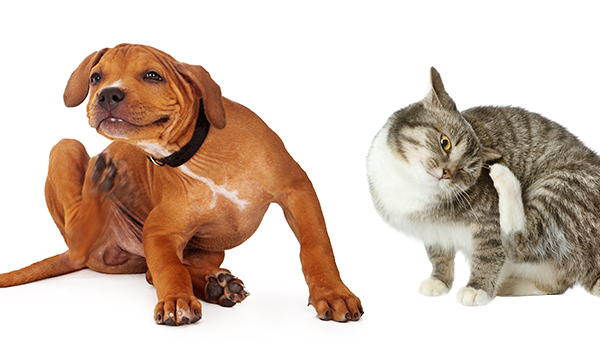 Pet vaccines help spread diseases between pets and other pets and pets and humans. 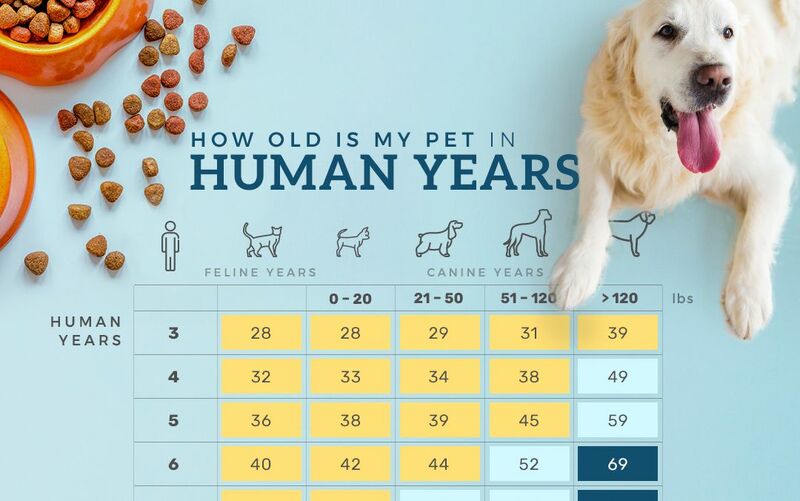 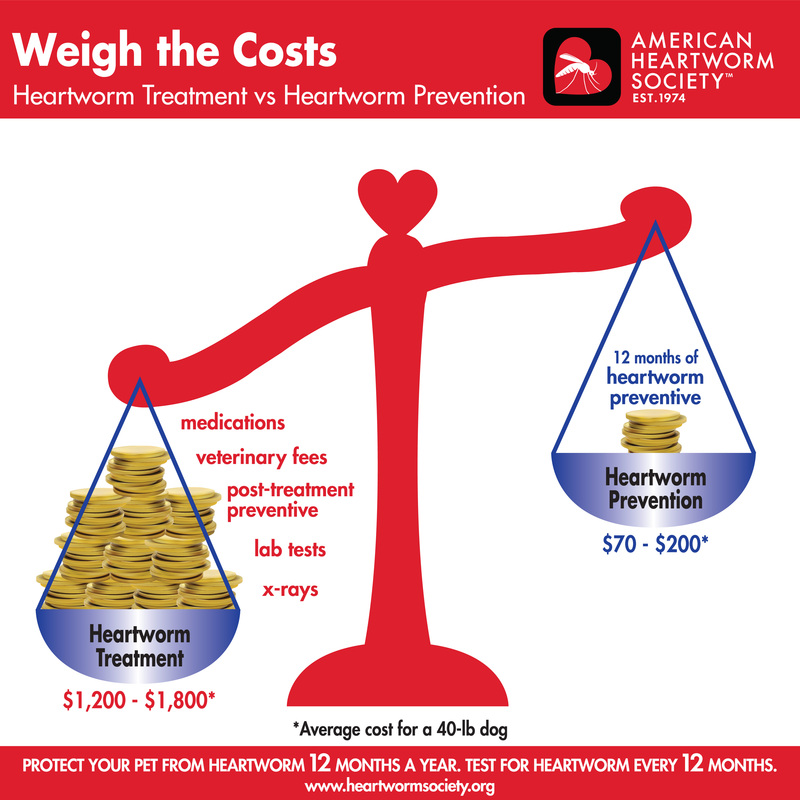 Vaccines help your pet live a longer, healthier and happier life. 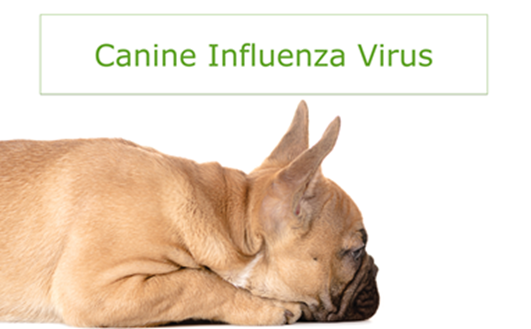 Vaccinations prevent against incurable diseases such as canine distemper that can lead to seizures or death. 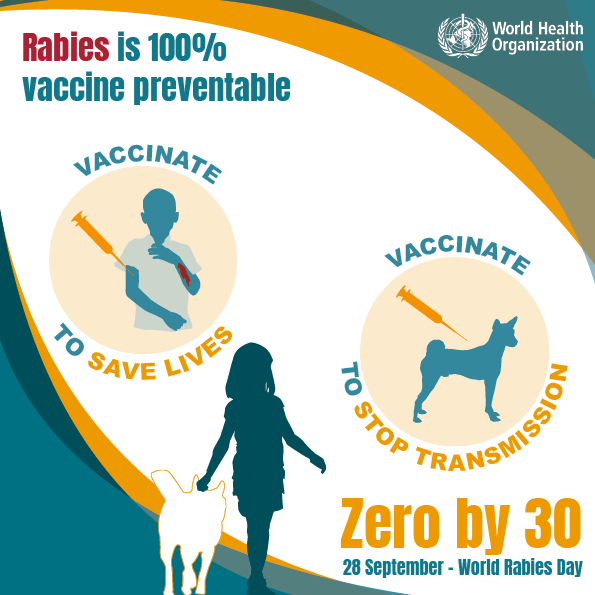 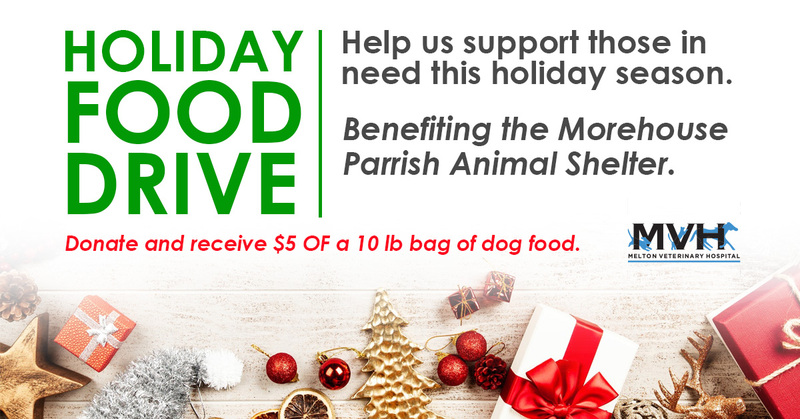 Dogs that visit dog parks, go into the woods or stay at pet boarding facilities may need extra protection and vaccines. 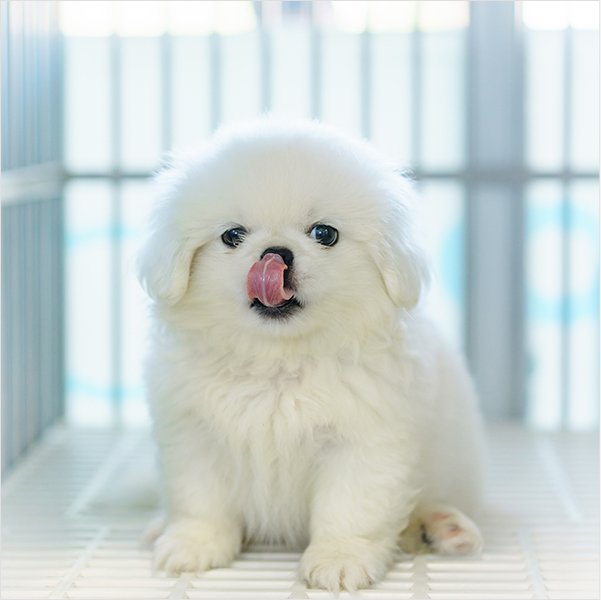 Vaccinating your pet as a puppy or kitten while their immune system is still young and developing will give your pet the protection it needs to stay healthy. 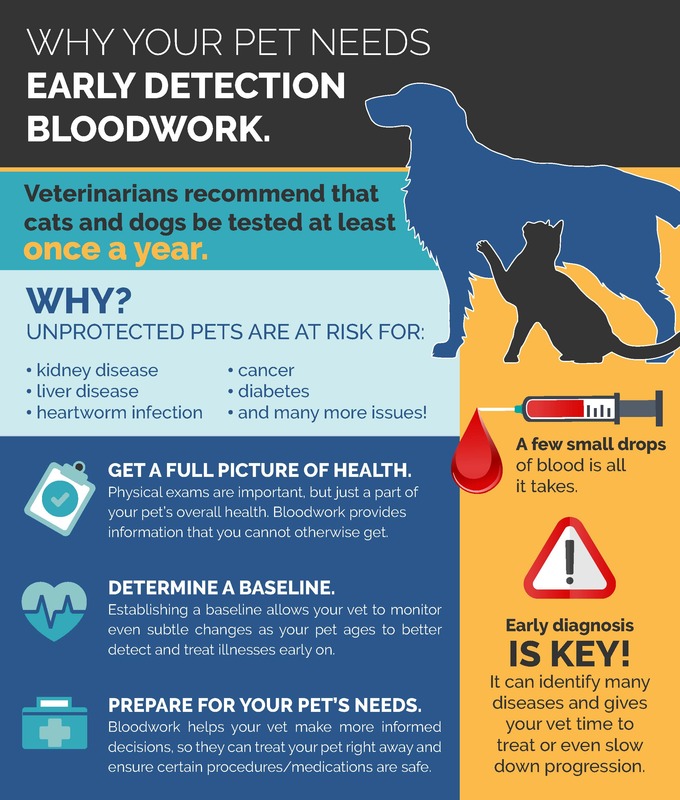 Keeping up to date with your pet’s annual/scheduled vaccines while they grow is vital to their health and even the health of other pets and people in our community. 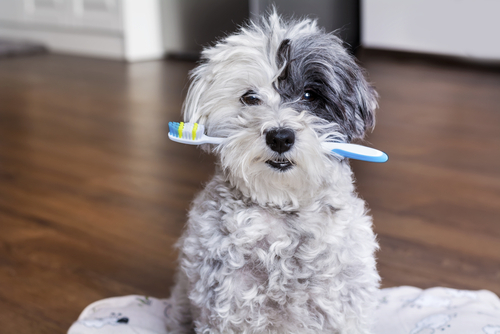 During an appointment, our veterinarians will provide you with vaccine education, discuss topics like scheduling booster shots, the importance of returning annually, your pet's history, lifestyle, the prevalence of disease, your travel plans and dog park protocol. 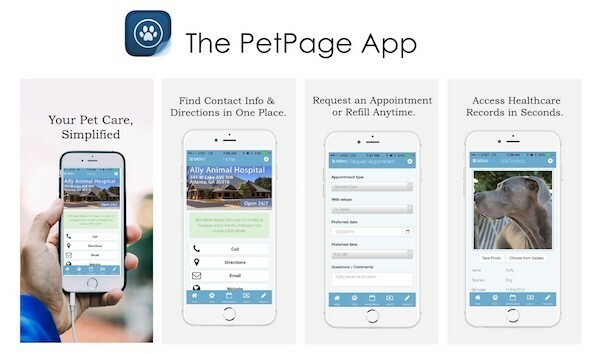 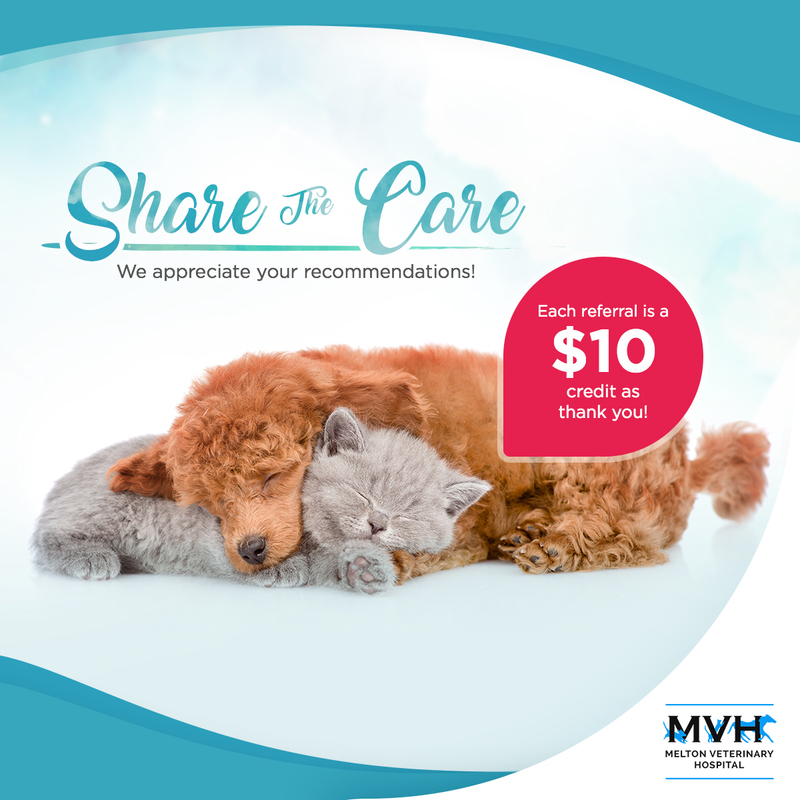 Call us today to learn more about recommended pet vaccines, check your pet's vaccination records, or schedule an appointment to keep your pet protected!